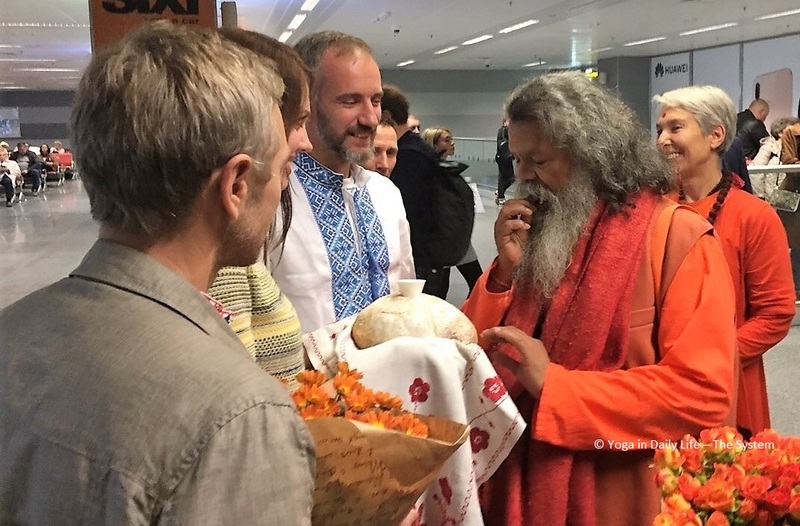 From 18 - 21 of October 2018, Ukrainian yoga practitioners and disciples enjoyed a most anticipated event - a Weekend Yoga Seminar with Vishwaguruji. 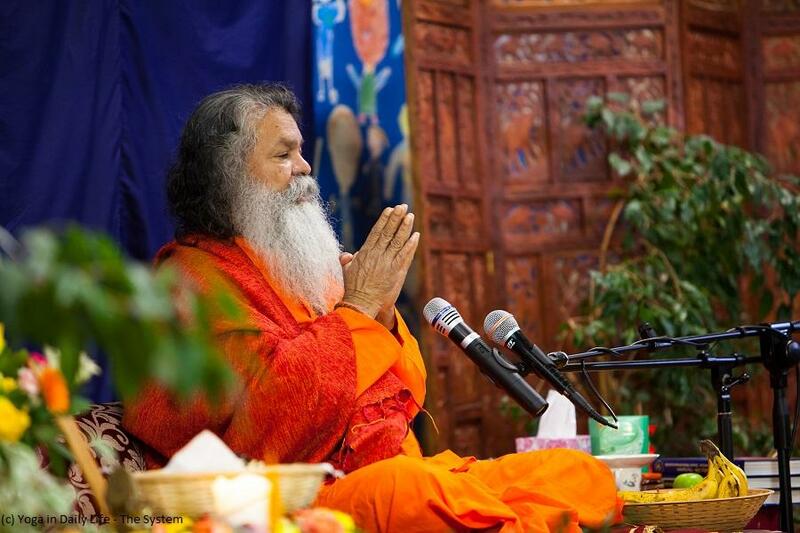 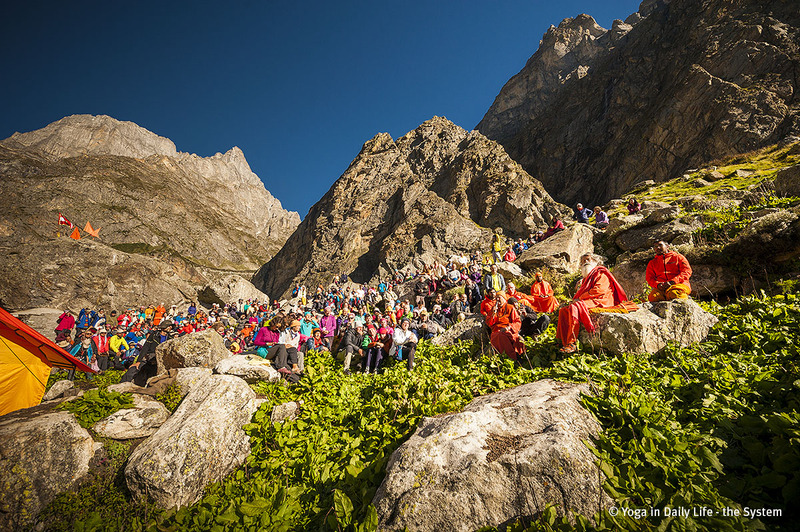 For the second time this year, the yoga aspirants of Sri Swami Madhavanandaji Ashram in London were fortunate to host and participate in a Weekend Yoga Seminar with Vishwaguru Paramhans Swami Maheshwaranandaji. 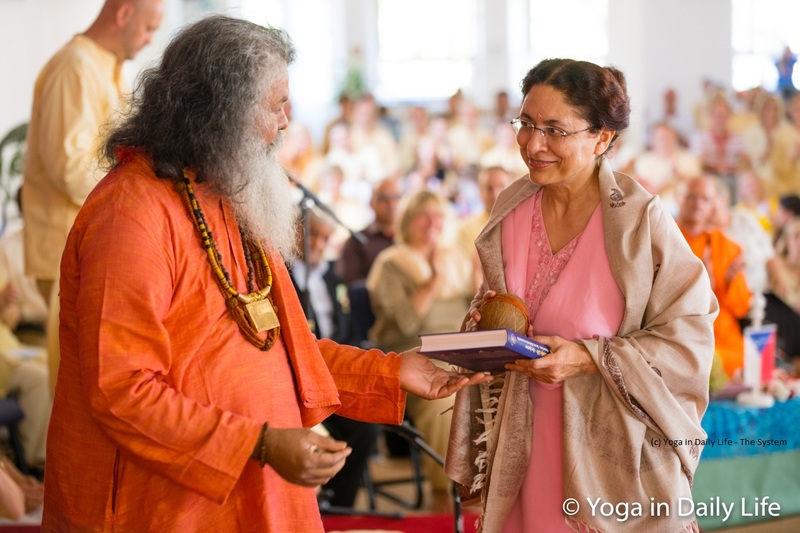 On Thursday 23 August 2018, Her Excellency Mrs Narinder Chauhan, the new Ambassador of the Republic of India to the Czech Republic visited Strilky Ashram.